WHATEVER YOU DO, OUR EXPERT TEAM HELPS YOU DO IT BETTER. We are the only venue in New York City that hosts major events, major concerts and major TV and audio productions. We’ve put some of the city’s top audio, lighting, TV and audio engineers under one roof: ours. Product launches, Gala Events, Trade and Fashion Shows, Meetings, Conferences, TV production, Concerts and more. Built in 1929, The New Yorker, a Wyndham Hotel, has dazzled visitors with its Art Deco décor, exceptional service and superb Midtown Manhattan location. Connected to the Manhattan Center and just a few steps from Broadway, Penn Station, Madison Square Garden and the Javits Center, The New Yorker provides preferred hotel accommodations for your guests through 1,000 rooms and suites designed and finished with period architecture and furnishing. 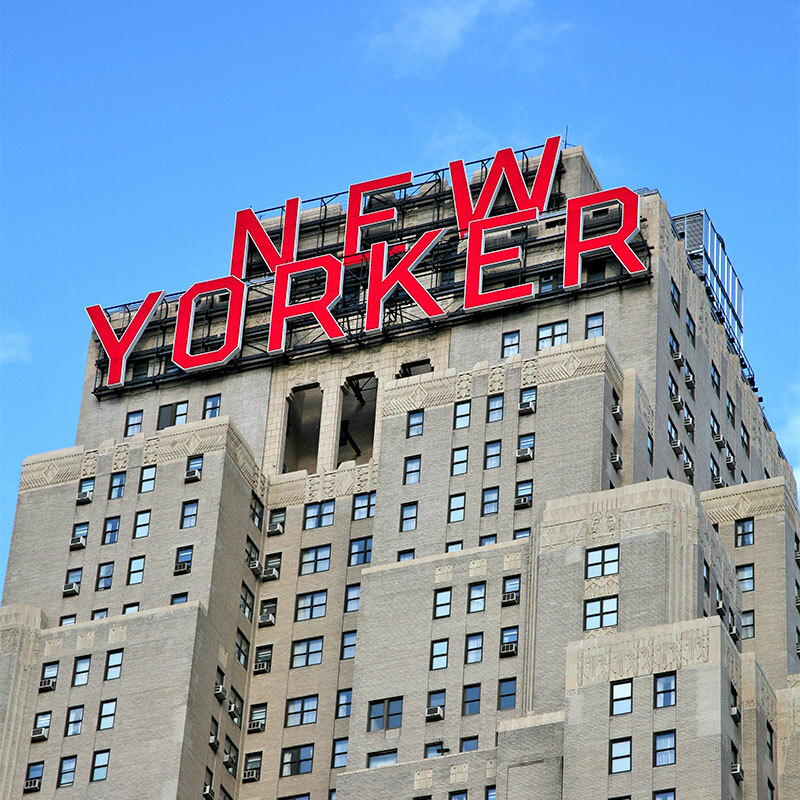 EVENT PLANNERS: The New Yorker also provides 23,000-square-feet of impeccable appointment meeting space. Check out our Preferred Partners now. Memorable food is critical to creating a memorable event. 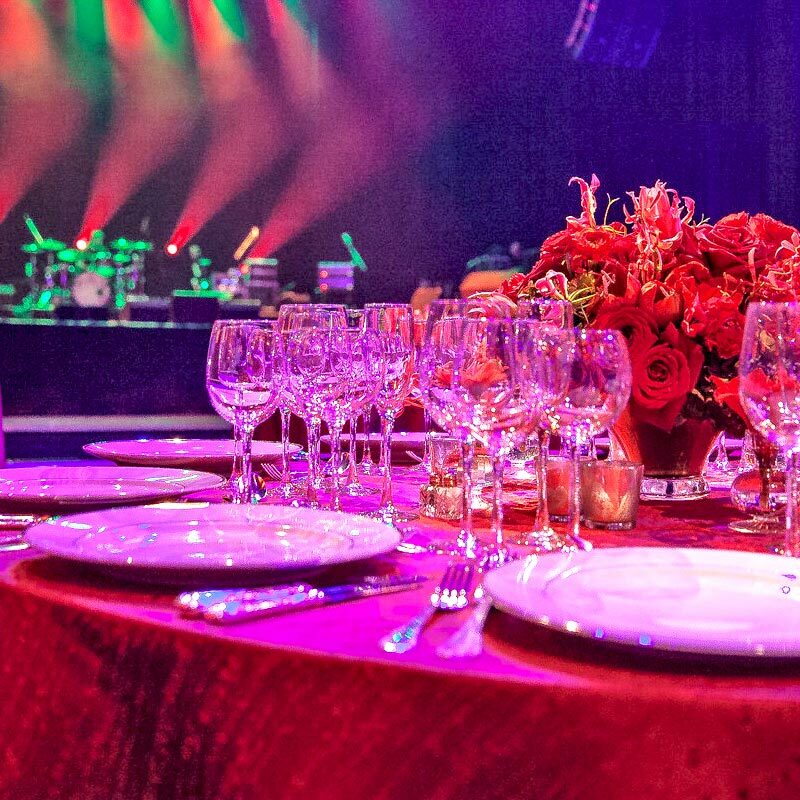 Whether it’s a Gala Dinner, Fundraiser, Box Lunch or Craft Services, our catering partners ensure that even a New York foodie will leave your event with a good taste in their mouth. 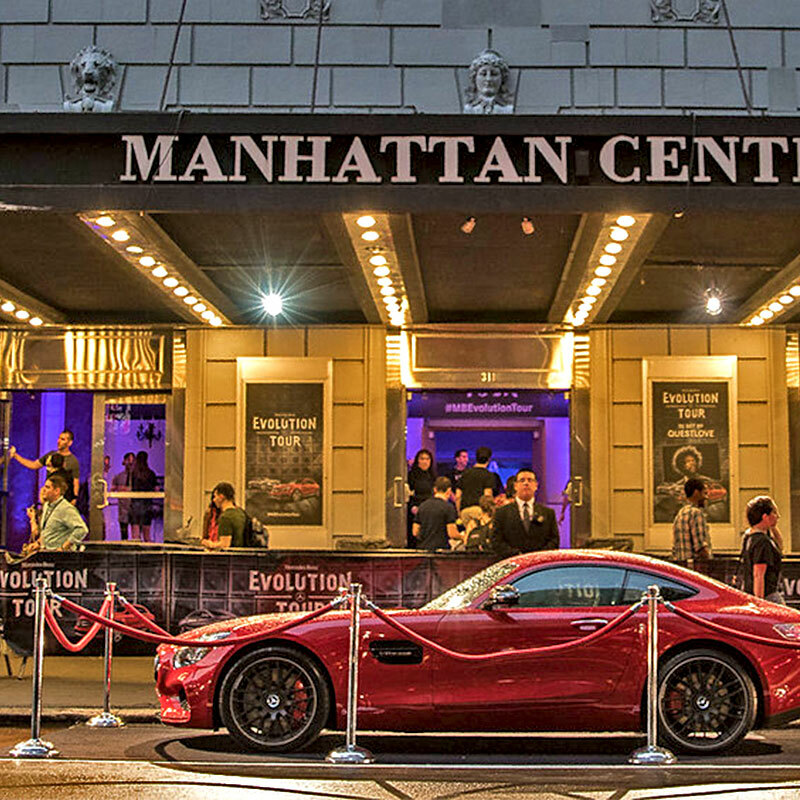 The Hammerstein and The Grand provide a nearly infinite opportunity for you to leverage your brand. From outdoor pavilions, to illuminated signing, to balcony banners, elevator wraps, and electronic messaging boards, we’ve got your brand covered.